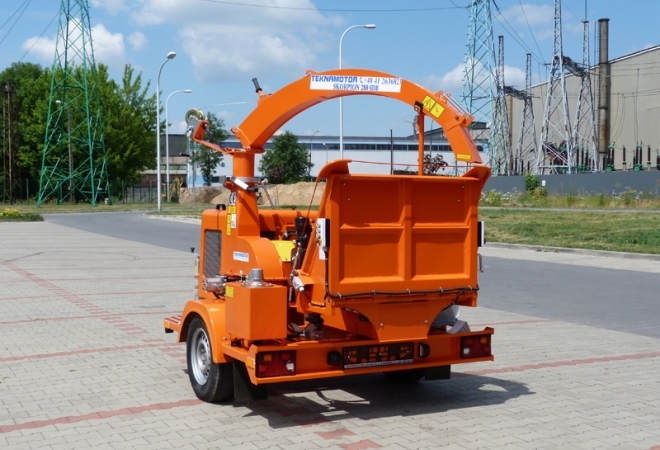 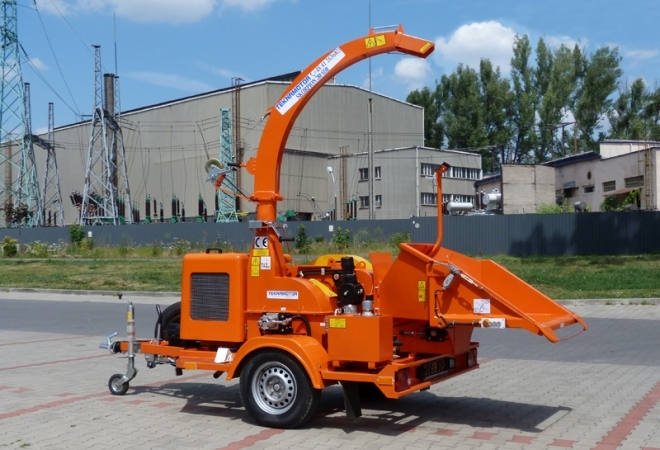 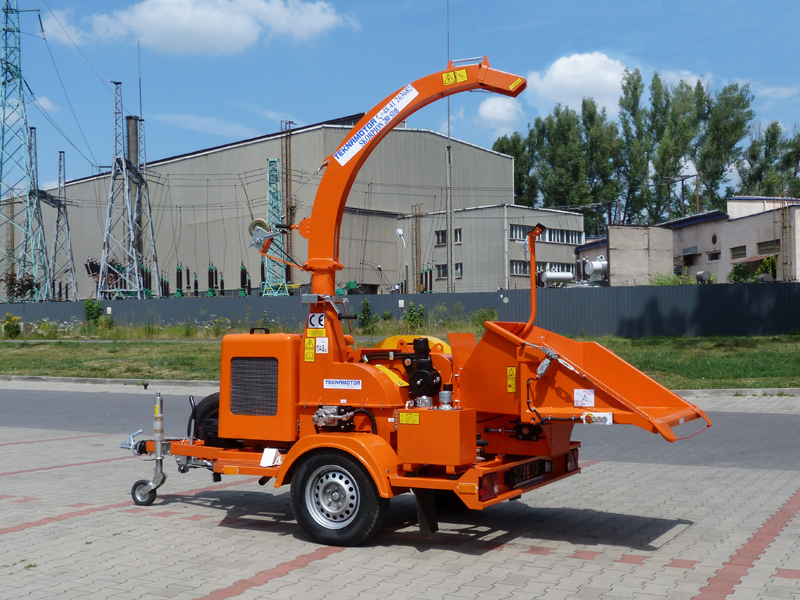 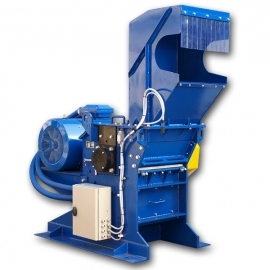 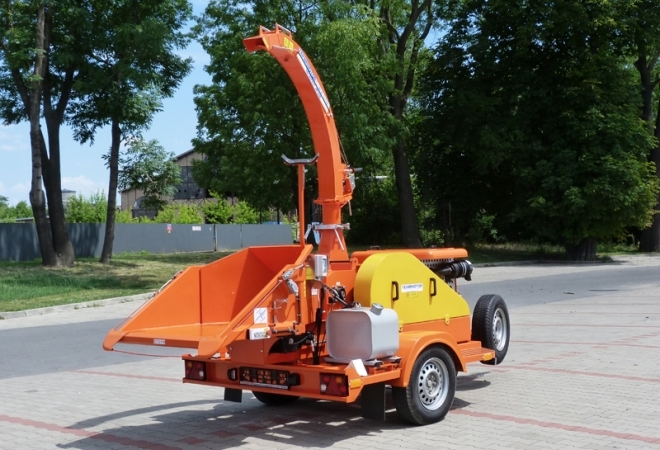 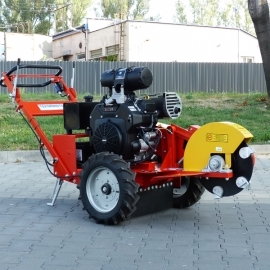 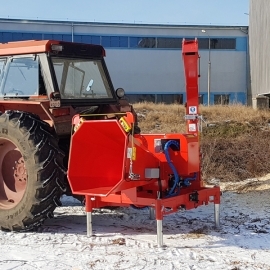 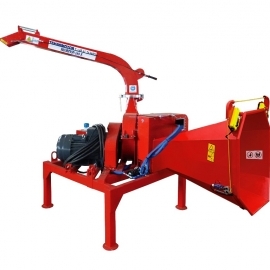 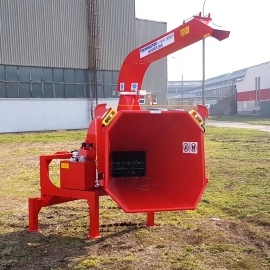 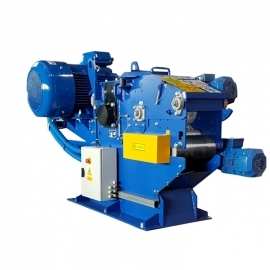 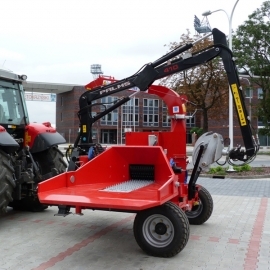 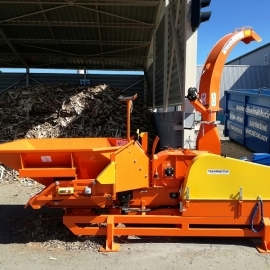 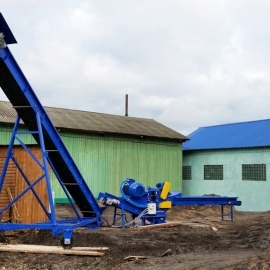 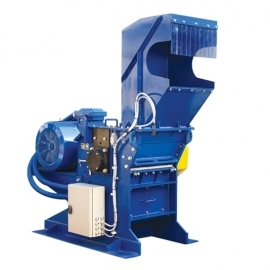 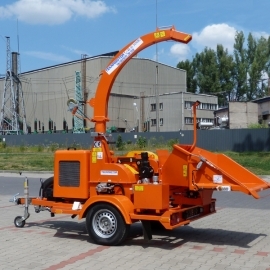 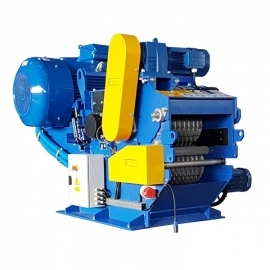 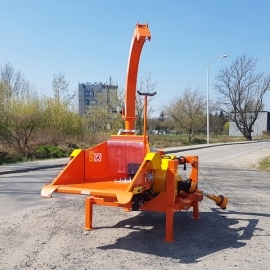 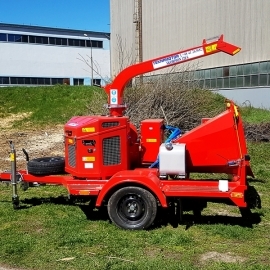 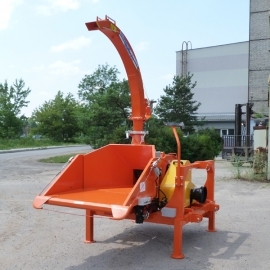 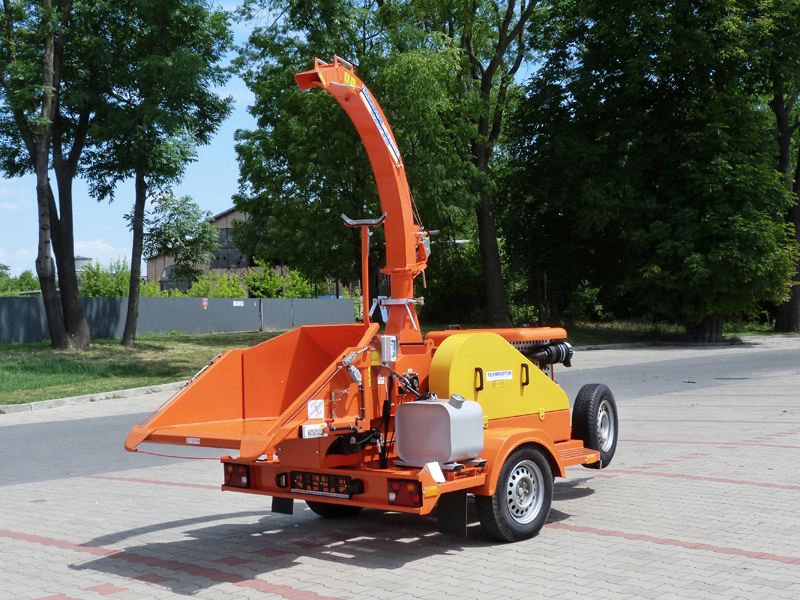 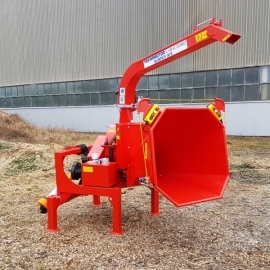 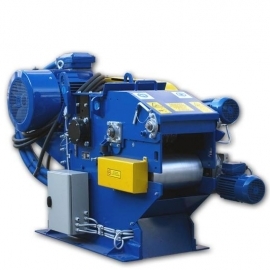 SKORPION 280 SDB is the smallest produced by Teknamotor drum-type chipper. 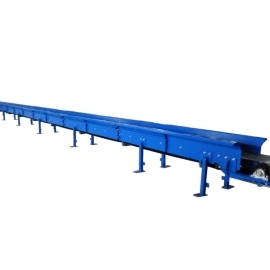 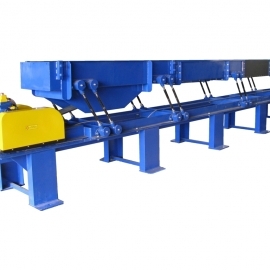 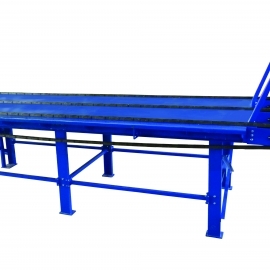 Large loading table, 265 mm wide and 190 mm high inlet allows chipping branches with offshoots (with leaves and needles) as well as a round timber of the diameter up to 180 mm. 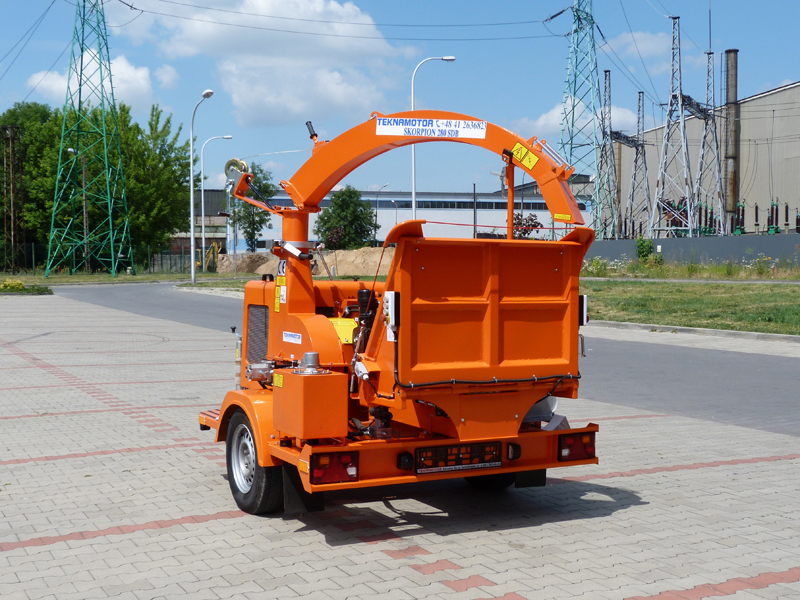 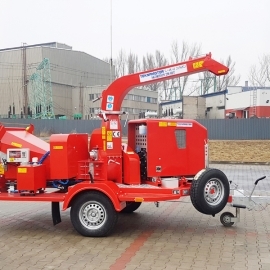 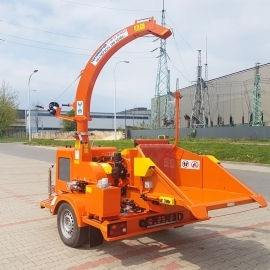 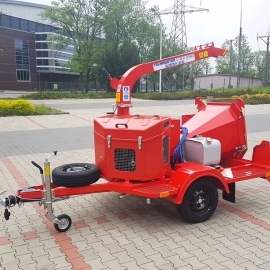 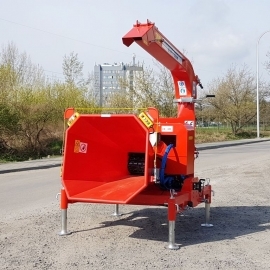 Chipper Skorpion 280 SDB has got the EC Vehicle Type- Approval Certificate which allows registration of the machine and licensing it for the road traffic. 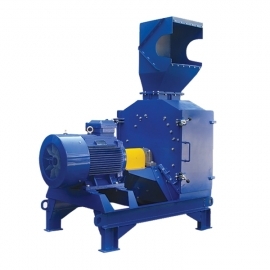 Chips made by Skorpion 280 SDB can be used as a solid fuel for heating in buildings (burning in ovens/stoves), as raw material to produce compost, for decorative purposes in gardens, parks, etc., and after additional disintegrating in a mill for production of pellets and briquettes.